Do you want to know the most useful and simple way to manage the CAE? 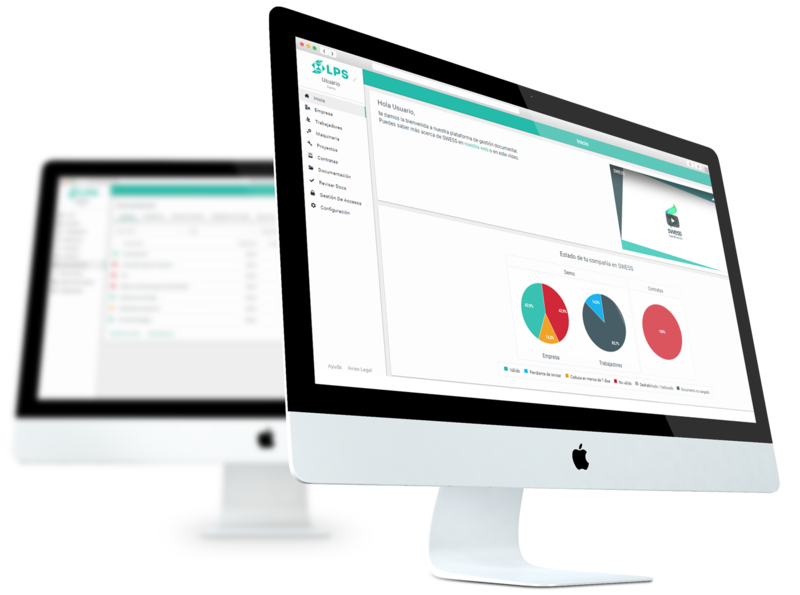 We offer to our clients the SWESS platform, a Software as a Service (SaaS) that eases the business coordination management. Its main function is the management of documents in order to comply the business coordination management requirements, regarding the occupational hazards prevention. In addition, through our team of experts in the management of occupational risk prevention, we offer the complementary service of accreditation of documentation of workers, validating all the documentation in the times stipulated by the client. Transfer of risk associated with documentation validation.